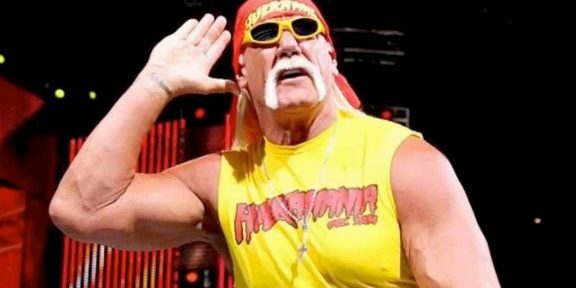 Hulk Hogan declined to speak to the dozens of reporters outside the St Petersburg, Florida, courthouse yesterday after the verdict was delivered but gave his usual one liner on Twitter to address his fans. “Thank you God for justice, only love 4Life,” Hogan wrote. Despite filing for appeal, Gawker will still need to cough up at least a $50 million bond to get an automatic stay on the judgment. The company can request the court to reduce the amount or else if they’re lucky, get to pay nothing until the final appeal judgment. 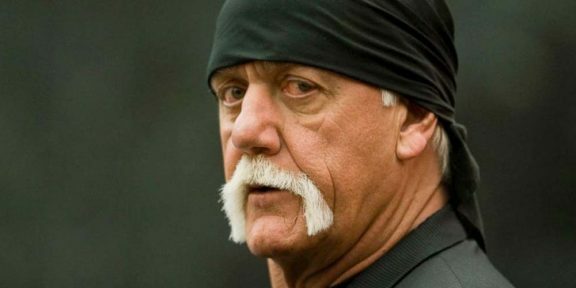 With Gawker appealing, the chances are that Hogan will not see the $115 million or else a relatively small figure compared to that. 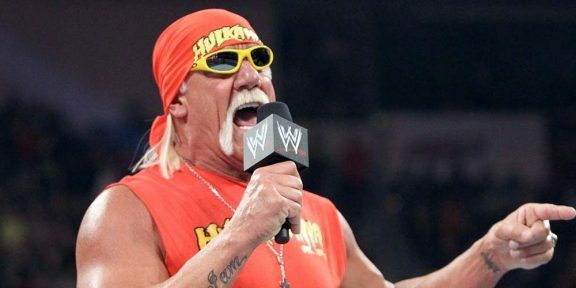 While Judge Pamela Campbell has been very pro-Hogan during the case, arguing that the recently unsealed FBI documents are “irrelevant” to the case and ordering the seal of the documents, the Florida’s Second District Court of Appeal hasn’t been so kind to the Hulkster, even overturning judge Campbell’s decision on sealing the documents. Gawker might have lost this battle but it doesn’t mean they will be losing the war. The appeal hearing won’t be tomorrow and it will be some time before this case is back.